Margaret Burnett (b. 1949) is a Distinguished Professor of Computer Science who has been a member of the OSU faculty since 1993. A co-founder of the discipline of end-user software engineering, Burnett is perhaps most prominently known for her development of the GenderMag protocol, which helps software engineers to evaluate the gender inclusivity of the programs that they create. 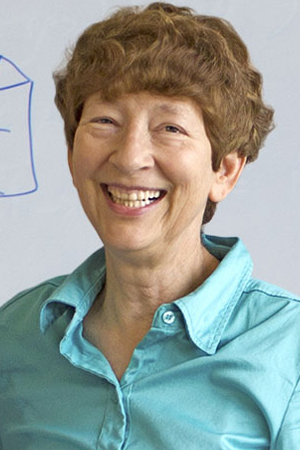 Burnett has also made important contributions to multiple visual programming languages and to the theory of information foraging. The evolution of her research and her experiences as a woman in the field of computer science are the primary emphases of her interview.